Although the brain becomes smaller with age, the shrinkage seems to be fast-tracked in older adults with hearing loss, according to the results of a study by researchers from Johns Hopkins and the National Institute on Aging, which is interesting to me as an audiologist in Calgary, who provides a plethora of services to the community. 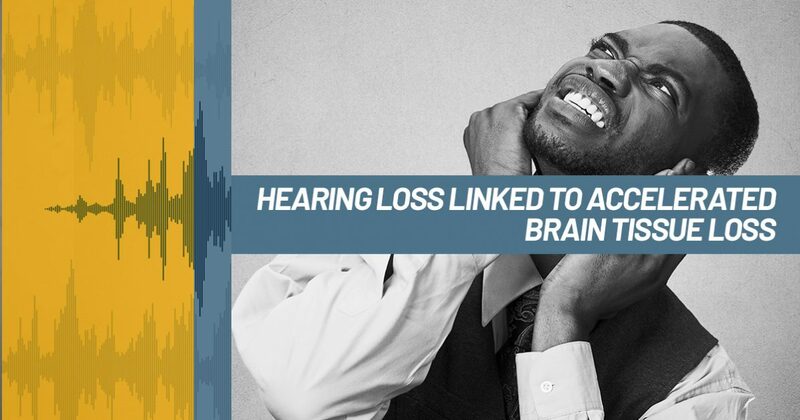 The findings add to a growing list of health consequences associated with hearing loss, including increased risk of dementia, falls, hospitalizations, and diminished physical and mental health overall. The structures responsible for sound and speech are affected in those with hearing loss, and that wasn’t a surprise, says Lin — shrinkage in those areas might simply be a consequence of an “impoverished” auditory cortex, which could become atrophied from lack of stimulation. However, he adds, these structures don’t work in isolation, and their responsibilities don’t end at sorting out sounds and language. The middle and inferior temporal gyri, for example, also play roles in memory and sensory integration and have been shown to be involved in the early stages of mild cognitive impairment and Alzheimer’s disease. The research was supported by the intramural research program of the National Institute on Aging, the National Institutes of Health’s National Institute on Deafness and other Communication Disorders, a Triological Society/American College of Surgeons Clinical Scientist Development Award and the Eleanor Schwartz Charitable Foundation. If you’re in need of an audiologist for your hearing loss issues, contact our team at Audiology Innovations today!